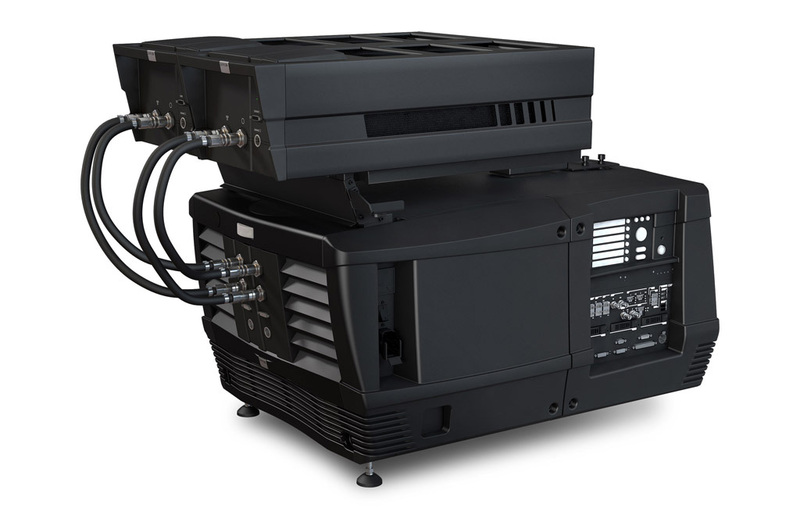 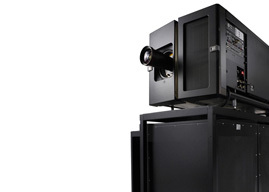 The Barco DP2K-20CLP, with a light output of up to 18,000 lumens, is a compact digital cinema projector for mid-size theatres with screens up to 20m (65ft) wide. 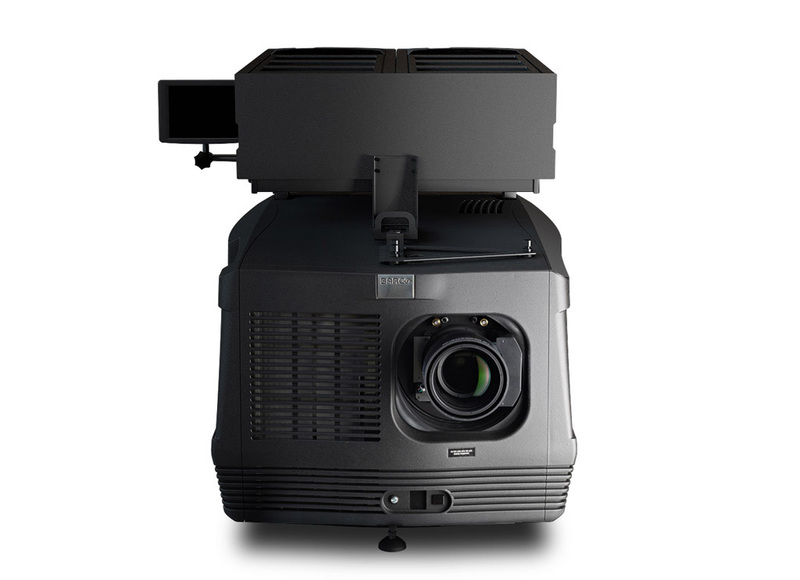 Freeing you from all lamp-related hassles and costs, The DP2K-20CLP allow for considerable cost-savings and offers consistent DCI-compliant image quality with outstanding uniformity and higher contrast. 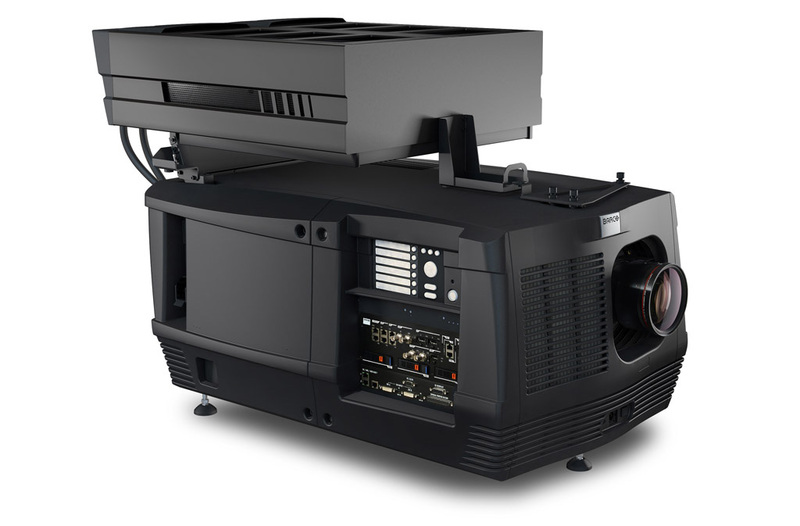 Compatible with most 3D systems, it improves image quality on white and silver screens.